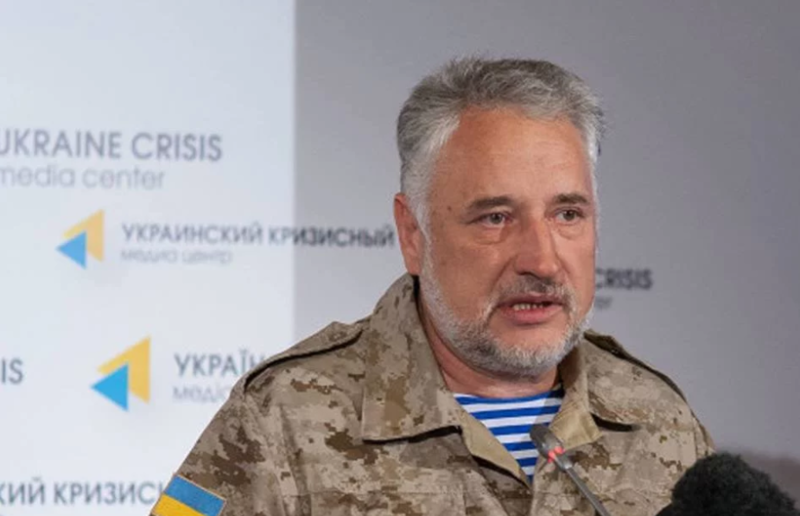 Pavlo Zhebrivsky, the head of Donetsk regional civil and military administration asked President Poroshenko to accept his resignation letter. Zhebrivsky himself posted this on Facebook. Zhebrivsky submitted the letter for President's consideration on Saturday; Petro Poroshenko accepted the letter, which means that the Cabinet is to look into it on the Wednesday session. 'I met with President Petro Poroshenko on Saturday and asked him to accept my resignation. He did so, and the government has to consider it on Wednesday', Zhebrivsky wrote. Pavlo Zhebrivsky has been serving as the incumbent head of Donetsk regional administration since June 2015. In April, the official reported that a territorial defense unit will appear in Donetsk region. The brigade's main task will be to join efforts with the Ukrainian army in case the pro-Kremlin militants get too aggressive and the combat situation gets out of control. Pavlo Zhebrivsky, the head of Donetsk regional civil and military administration posted this on Facebook. The contact detachments of the brigade will be placed in the towns of Kramatorsk, Pokrovsk and Bakhmut. Another two will be stationed in Mariupol.